Today, thanks to the rise of digital entrepreneurship and technology making it easier and more socially acceptable for pretty much anyone to start a business, it’s definitely become a pretty common and easy thing to do. Got too much money going out and not enough money coming in? 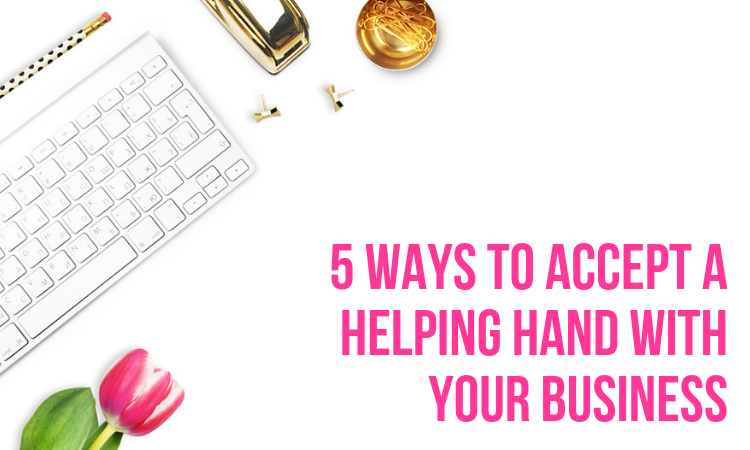 Keeping your cash flow under control is the key to a successful business. 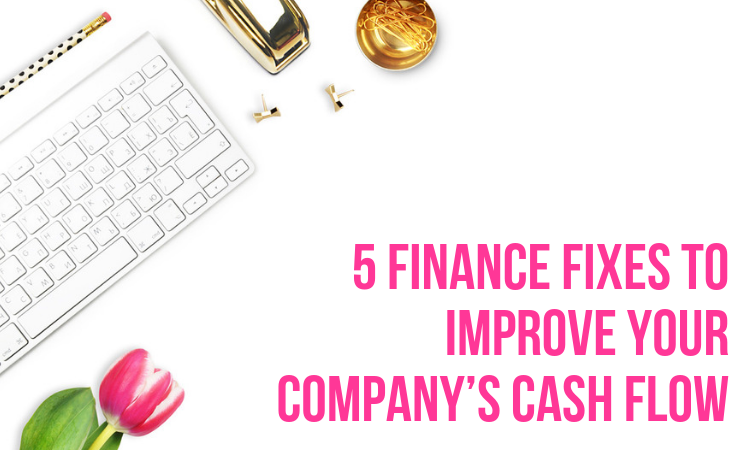 Here are just 5 ways to help improve your company’s incoming and outgoing costs. 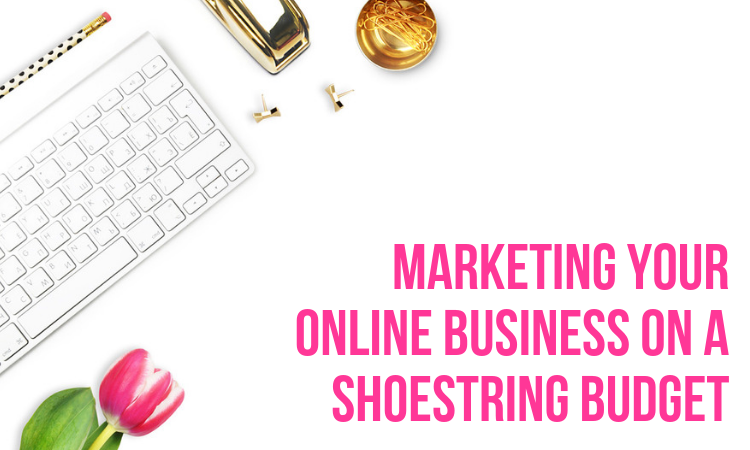 No matter what kind of online business you run, be it a blog, ecommerce site, or something else entirely, you will need to focus on marketing if you want to generate an income. Thankfully, this is one area of your business where savings can be made. You don’t need to hire an expensive marketing team or spend a lot of money on promotional materials, as you can market your business fairly inexpensively. 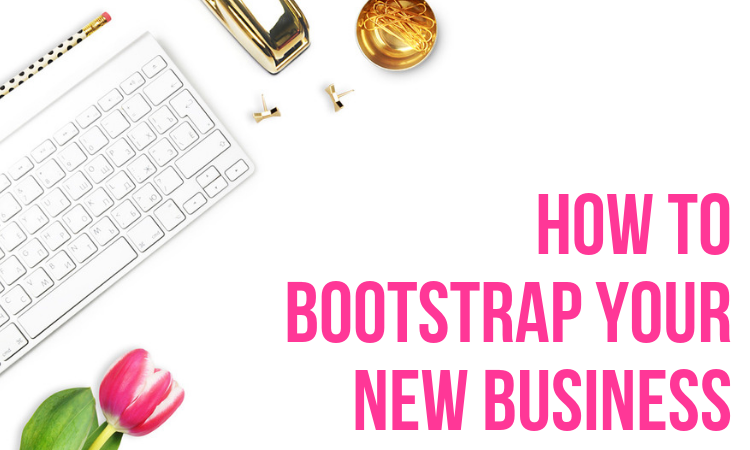 This will surely be good news for anybody starting out in business, and/or trying to manage on a shoestring budget! 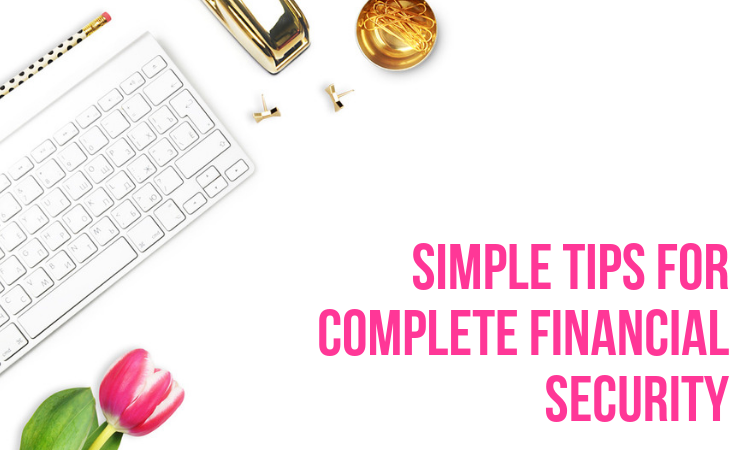 To be financially secure is probably what most of us are looking for, and if we’re already secure, we’re looking for ways to feel even safer. Because life is so unpredictable and we never seem to be able to plan for everything, that sense of security can come and go in the blink of an eye – and the more we have to fall back on, the safer we feel. Every entrepreneur gets that feeling once in a while that your best just isn’t good enough. You have a huge amount of pressure on your shoulders and there simply isn’t time to comprehend where you have gone wrong. Most of the time it isn’t your fault at all and choosing to outsource could be one of the best decisions you have ever made. Accepting help can be a tough pill to swallow sometimes, but if it helps you to keep a calm and cool head, then it might just be worth it. 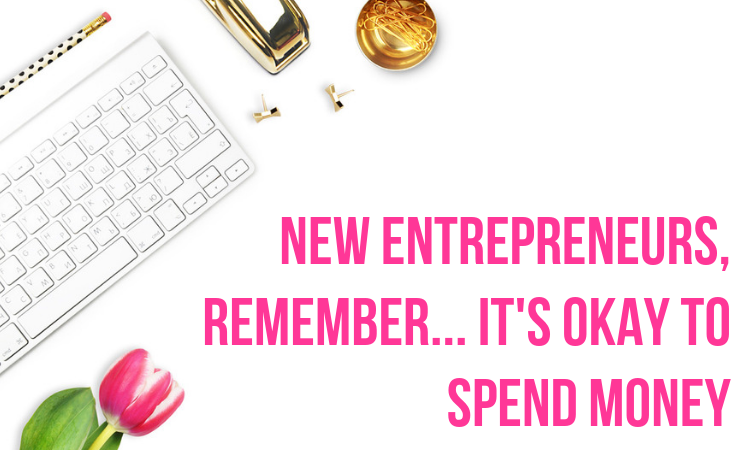 So reduce your stress levels, explore your options and accept a helping hand with your business right now. For any startup, of someone wanting to take a hobby to the next level, you need to think about the costs to fund it all. 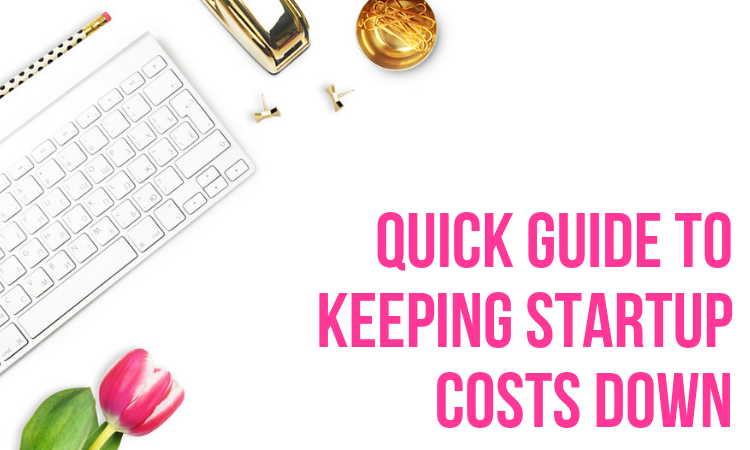 Most startups are going to need some cash to get it off the ground, but of course, you will have a budget that you should be sticking to, to make sure that it all works out and you’re not overspending in an unnecessary way. If you want your business to do well for the next few years or decades then you need to focus on constant evolution. You need to stay ahead of the curve in your industry. Otherwise, you’ll find yourself playing catch-up, and no consumer wants to opt for the second-best business in the market. Watching market trends is essential to growing your company and making sure that you’re offering new and exciting solutions that meet consumer needs. 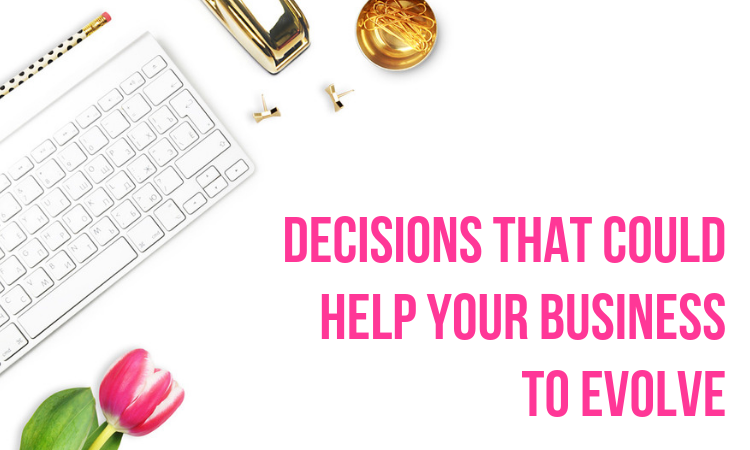 These are the decisions you should make if you want your business to evolve. 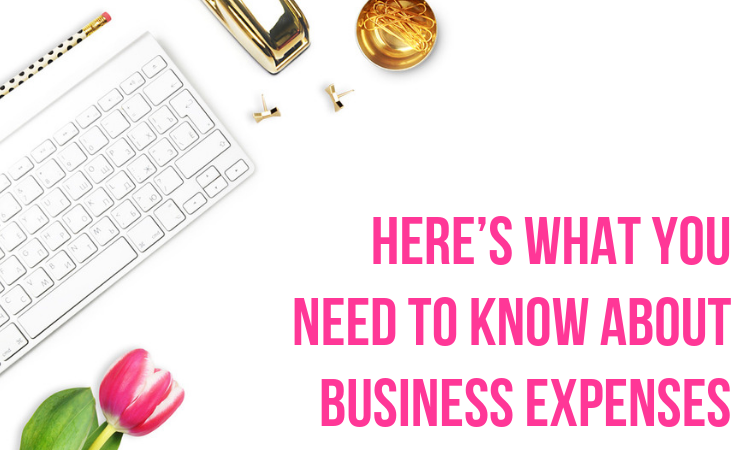 When you first go into business for yourself, it’s not always easy to know what to expect. Because there’s a lot that you have to take on and do alone! Sometimes, it’s a blessing in disguise for you not to know about this, because it may put you off from getting started in the first place. But at the same time, it can be handy to be prepared. Guess what? Throwing your money around like a millionaire with an endless supply is a bad idea when you are in business. 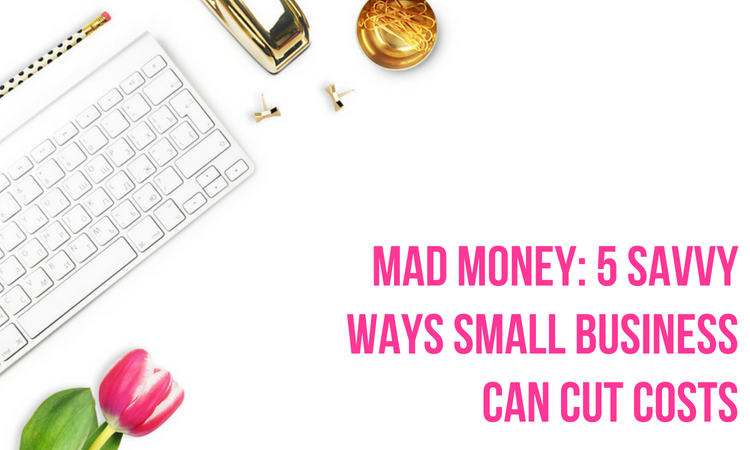 In fact, some would say it was madness, as not only does it make you seem kind of stupid, but it will also run your company into the ground quicker than you can say ‘bankruptcy!’ Luckily, there are plenty of savvy ways smart business owners can cut costs, just keep reading to find out what they are.